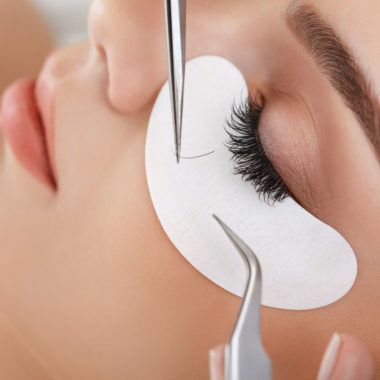 WHY SHOULD I TRY EYELASH EXTENSIONS? From eyelash extensions or permanent dye, we can give you the curve and length your eyelashes need. If you want to feel like a celebrity, this is your place. Our specialists will give you the perfect eyelashes for you to get that penetrating and seductive look . From eyelash extensions or permanent dye, we can give you the curve and length your eyelashes need. 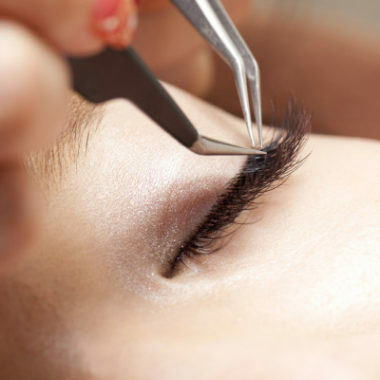 At Stylish Brows we have highly skilled technicians who use premium materials and devote extra attention and time to each client to create supreme quality eyelashes. Come by our place, get comfortable and enjoy our services, we will ensure that you get the best results. 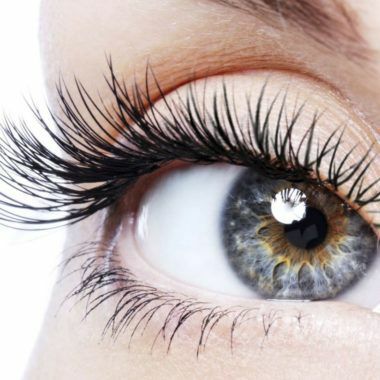 ONLY $129 FOR PROFESSIONAL EYELASH EXTENSIONS! Take advantage of our amazing price on your eyelash extensions at Stylish Brows. Get the best discounts on our other treatments like touch ups, refills, eyelash removal. Have a look at all our services and contact us if you need more information. 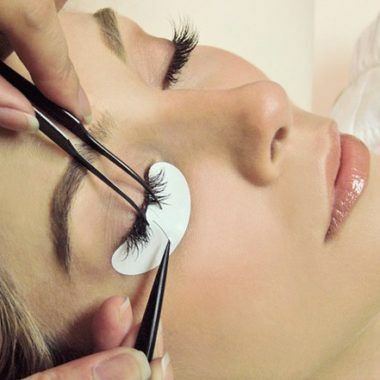 If you are looking for a eyelash extensions specialist in Weston, Stylish Brows is definitely the right salon for you. 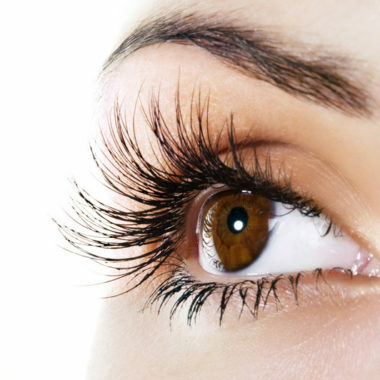 We offer professional Eyelash Tint and Eyelash Extensions in different variations. You can be sure that we are working with high quality equipment and colors to get a perfect result. Do not hesitate to contact us, if you have any questions or doubts. We look forward to welcoming you to our salon in Weston, next to Miami, Pembroke Pines, Davie, Sunrise and Hialeah. 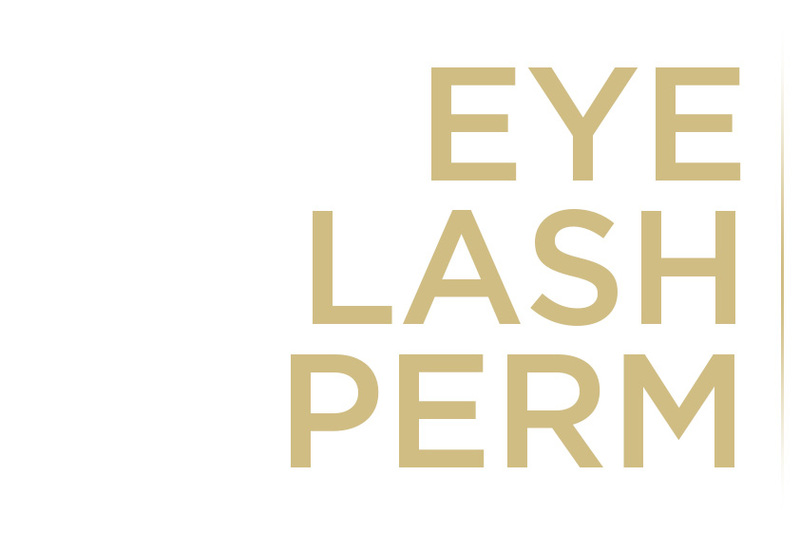 We offer professional Eyelash Tint and Eyelash Extensions in different variations. You can be sure that we are working with high quality equipment and colors to get a perfect result. Do not hesitate to contact us, if you have any questions or doubts. We are lookforward to welcoming you to our salon in Weston, next to Miami, Pembroke Pines, Davie, Sunrise and Hialeah. GET YOUR EYELASH EXTENSION FOR $129! Get the look you've always wanted! Choose beetween 2 different kinds of eyelash extensions (Naturaland Russian Volume Lashes) and enjoy your new style! Take advantage of our amazing price for your lash extensions in Stylish Brows ($129* instead of $179!). Don't wait more and book your appointment. Please call us for more information! Get the look you've always wanted! Choose beetween 4 different kinds of eyelash extensions (Natural, Glamorous, Elegance and Dramatic) and enjoy your new style! Take advantage of our amazing price for your lash extensions in Stylish Brows ($99.99* instead of $250!). 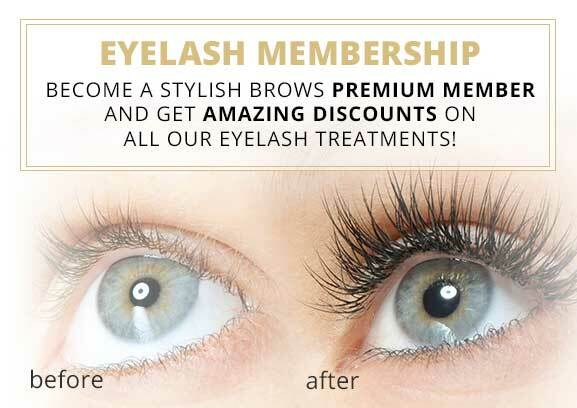 Become a Stylish Brows Premium Member for only $59.99/month to enjoy some great discounts on treatments like eyelash refills and touch ups. Please call us for more information and to complete your membership! *The $99.99 price is reserved only for members and people who get a membership the same day as their appointment day. Confirming your appointment means you agree to subscribe to a membership in the case of you're not a member yet. Book here your Eyelash Extension Touch Up. Book here your Russian Volume Touch Up. This is a semi-permanent beauty treatment that lasts up to 2 months. First, perm is applied at the base of your lashes. Next, you lashes are carefully placed on a roller, dabbed with curl lotion and allowed to set. 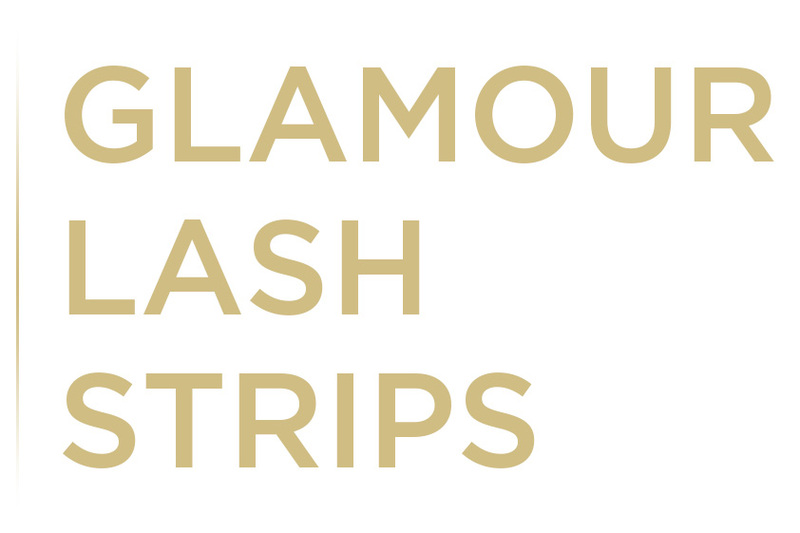 You will get the perfect curl lashes you have always wanted! Recommended every 2 months. Perfect for a special occasion or event to spice up your look for the night! 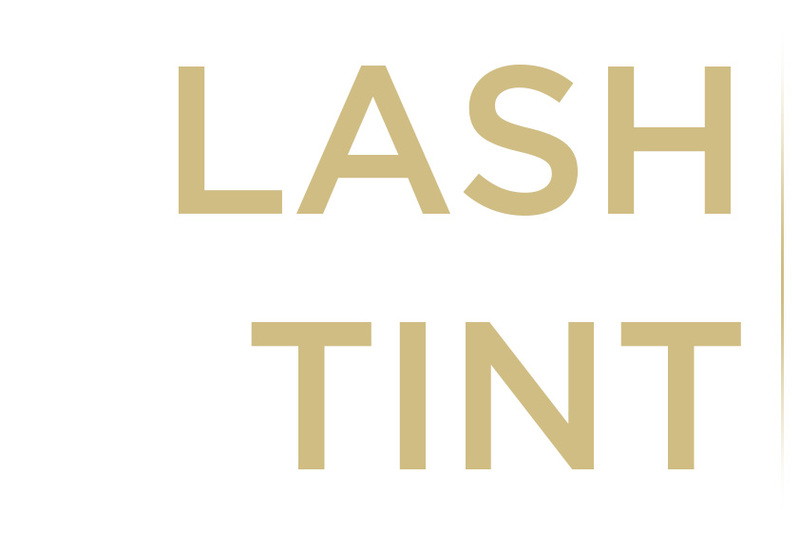 Eyelash tinting is the dyeing of your eyelashes to make them look darker and longer. This treatment is helpful for on-the-go gals. You can run out the door with no mascara, hit the gym or the beach, and not worry about your mascara running, again. Most people who are interested in tinting eyelashes have blonde or light brown lashes and want them darkened to brown or black, but the choice is yours. It will last 4-5 weeks. 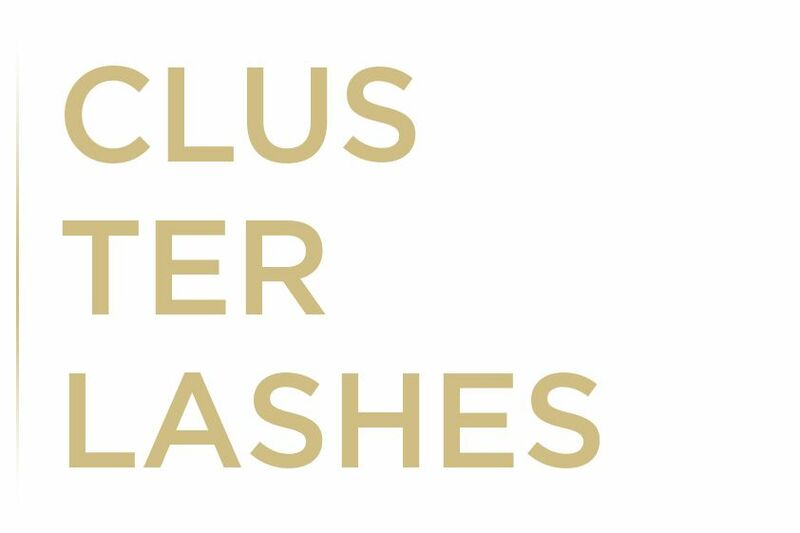 Cluster extensions that consist of groups of 5-7 blunt-end cluster lashes knotted together in a bunch, offering a wide rage of looks from natural to dramatic. Usually lasts up to 2 weeks if maintained properly. 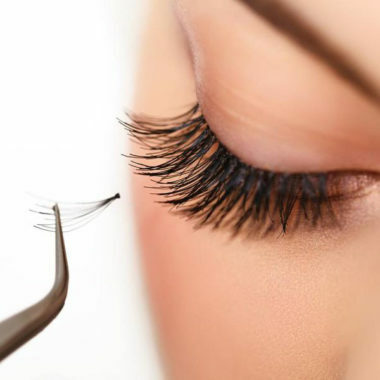 Eyelash Extensions are synthetic strands that are made to replicate a natural eyelash. When applied, eyelash extensions lengthen and thicken your own natural eyelashes. Single strands are applied to each individual eyelash, one by one. With proper application, lash extensions look and feel completely natural. When applied by a professional, eyelash extensions will last the length of the natural growth cycle of your eyelashes. Depending on your activity and day-to-day routine, refills should only be required every 2 to 4 weeks. We recommend getting a refill every 2 to 4 weeks. A refill is needed to fill in any lashes that have fallen due to the natural cycle of your own lashes. Refill appointments require approximately 50-60 minutes. Stylish Brows only uses pharmaceutical grade adhesive which never comes in contact with your skin. Synthetic eyelashes are adhered about 1mm away from your skin. CAN I SWIM, SHOWER OR EXERCISE WITH EYELASH EXTENSIONS? With individual eyelash extension, YES. The bonding agent used to apply your eyelash extensions is waterproof and allows you to shower, swim, exercise etc. With Cluster lashes or Strip lashes you can’t have contact with water in your eyes for 2 weeks. HOW SOON CAN I WASH MY FACE AFTER EXTENSIONS ARE APPLIED? ARE EYELASH EXTENSIONS FDA APPROVED? ARE THEY SAFE? 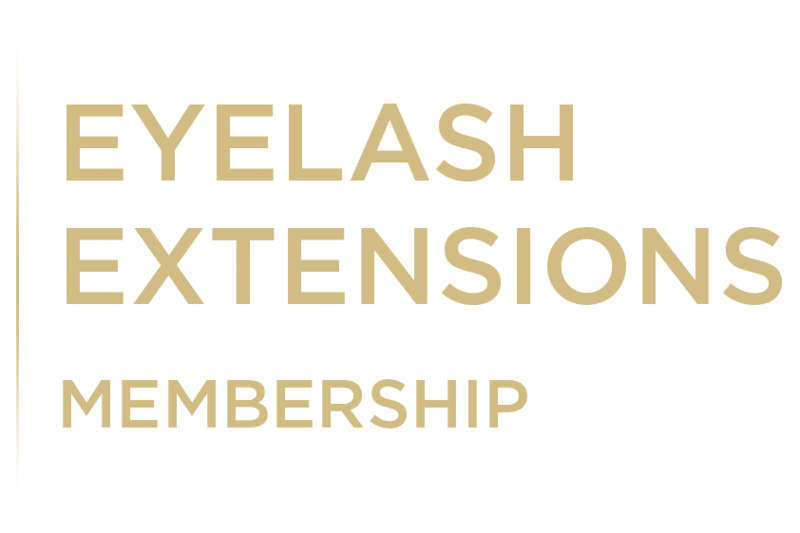 HOW LONG WILL IT TAKE TO APPLY EYELASH EXTENSION AND HOW IS IT DONE? The application process for lash extensions normally takes about 90-120 minutes for a full set of lashes and 45-60 minutes for a refill. You will lay comfortably on a massage table with your eyes closed. Relaxing ambiant music is played while the professional technician applies your lash extensions. Your lower lashes will be covered. The extensions will be then applied to your upper lashes one at a time. DO I HAVE TO DO ANYTHING BEFORE THE TREATMENT? You should thoroughly clean your lashes with a mild cleanser. Do not use oily makeup remover to clean your lashes prior to the application. Lashes should not be curled (unless directed otherwise by your technician) and all mascara should be removed. Yes! We work by appointment only. Please visit our Booking Page, call 954-638-7558 or email us to info@stylishbrows.com for any questions. Any membership cancellation with less than 30 days notice prior your next renewal date, will be charged with a $50 fee.